Virgin Racing, one of the founding and most successful Formula E teams, and majority owner Envision Group, has today announced a new multi-year agreement with Audi Sport for the forthcoming fifth season of the all-electric series, that will see it supplied with the Audi e-tron FE05 cars. 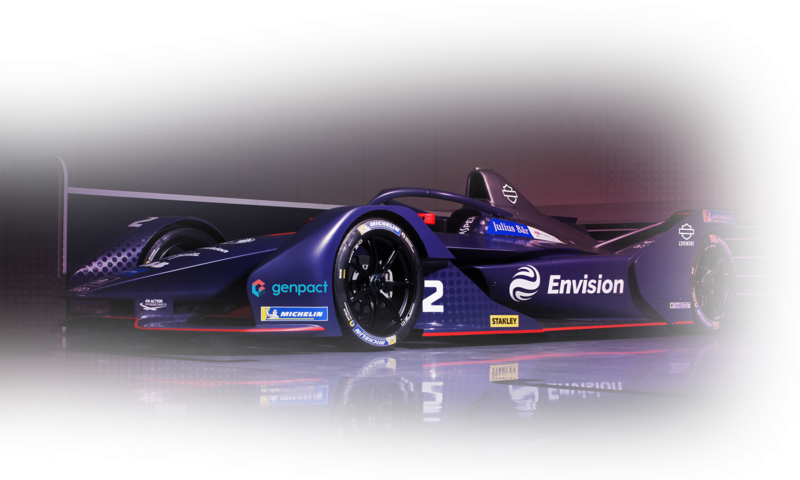 Having previously developed an in-house powertrain solution, and more recently collaborating with DS Automobiles, the Silverstone-based outfit will become an independent team for the 2018/2019 ABB FIA Formula E Championship. Beginning later this year on December 15 in Ad Diriyah, Saudi Arabia, the new season will see the introduction of an all-new car, boasting almost double the energy storage and a 50kw (67bhp here) increase in power. Virgin Racing has been a pillar to the Formula E series since its inception and the third highest points scoring team of all time. It’s long-standing driver Sam Bird is also one of only two drivers (the other being Lucas di Grassi at Audi Sport ABT Schaeffler) to have recorded victories in every Formula E season to date. Recently, the team announced that Envision Group – a world-leading renewable energy and technology company – has become the team’s majority owner and further strengthening the team’s long-term ambitions and commitment to Formula E.
Virgin Racing and Envision Group will hold a live launch event on October 5th to unveil the team’s season five car livery, driver line-up and partner announcements.